If you had never been on a roller coaster before, then reading this book would be the next best thing (or maybe the best thing depending on how you feel about lurching stomachs). 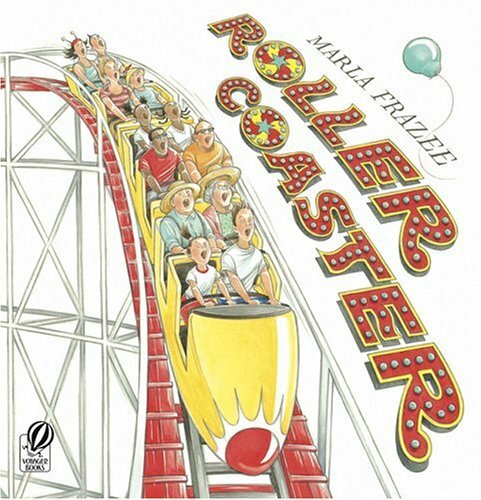 The book takes you step-by-step through the excitement of a roller coaster ride...from standing in line to climbing to the top of the first hill to rushing through the loops and twists in wild-screaming-abandon. There's a two-page layout of the entire roller coaster that Aaron and I love to trace our fingers around. I also really love all the facial expressions on the riders. 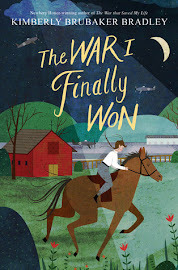 We've featured Sandra Boynton in Favorite Books before, and while, unlike some parents, I'm not a die-hard Sandra Boynton fan (some I like, some I don't), this book has been read enough times in our house that it deserves mention. (In fact, I wish you could have heard Aaron's excitement when he rediscovered this book at the library a few weeks ago.) The plot is simple: one hippo is lonely, so he decides to throw a hippo party. 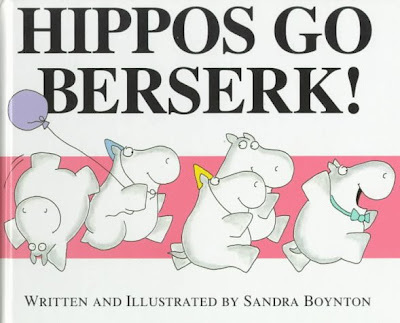 They come by twos and threes and fours until there are forty hippos, and they all go berserk. Then, in similar fashion, all the hippos leave until the one hippo is left alone again. So, yes, it's a cute story, but the reason this book has stood the test of library returns is because six of the hippos show up with a "guest"...and that "guest" happens to be a blue monster. If you know anything about how Aaron feels about monsters, well, enough said. Aaron and I have been reading quite a bit of folk stories and fairy tales lately. This is one that I did not grow up with, had never even heard of, but Mike remembered it and showed me how to read it out loud "correctly" (making your mouth very wide or very small as is appropriate to the story). 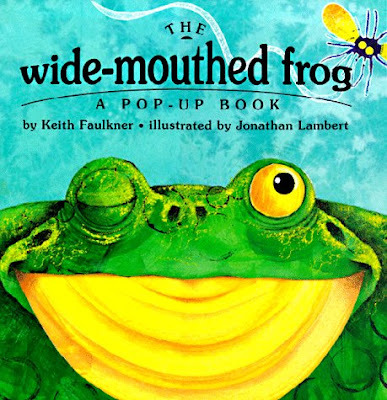 This adaptation is fun because the frog's "wide mouth," as well as the mouths of all his associates, pop out of the page and open and close. Earlier this week, Aaron, Max, and I were at the zoo, and we were acting out this story on the bridge (yeah, I'm pretty sure all the other kids were wishing I was their mom...actually, there were no other kids there...it's December, for crying out loud...not really "zoo weather.") Anyway, it reminded me of this book, and more specifically, this illustrator, who we really like. 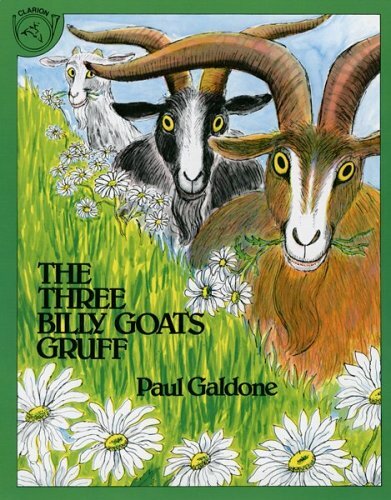 I've checked out many of Paul Galdone's books, and I've yet to find one I don't like. He has illustrated many of the "classics" (The Little Red Hen, The Gingerbread Boy, etc. ), and the reason I like him so much is because he maintains the original storyline and characters (he doesn't try to make the little red hen a rock star or put the gingerbread boy in ancient China). While variety and originality are nice, sometimes it's better to just keep the story in its true form. So, if that's what you're looking for, check out Paul Galdone. 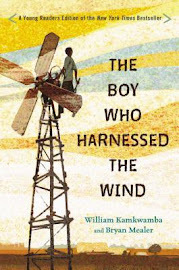 Several months ago, I saw this book as a nominee for the 2011 Beehive Book Award. After reading the summary ("A circus ship has an accident off the coast of Maine which leaves the animals stranded, but they are soon taken in by the citizens of a small island who grow fond of the new residents and fight to protect them. "), I decided not to even check it out. 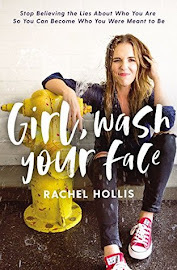 Several months later, I heard about it again, and as we were going through a bit of a book dry spell, I decided it wouldn't hurt to give it a try. That may be one of the best decisions I've made all year. The Circus Ship is quickly rising to the top of our favorite books for 2010. Here are just a few of the reasons why we LOVE this book: 1) The storyline...you already read it above, but as lame as it sounds, it's actually quite entertaining. 2) The rhymes actually rhyme and keep a consistent meter (do authors actually think that because they're writing a book for children, they can pretend that words like "rabbit" and "carrot" rhyme?) 3) It has a villain...the evil Mr. Paine. 4) It is incredibly fun to try to find all fifteen circus animals flying out of the ship, hiding in the village, etc. 5) He's not afraid to use big words, like "menagerie." 6) The illustrations...I saved the best for last...oh, the illustrations! They are so vibrant and detailed and original. They never get old. (And believe me, I've read this book a LOT). Have I convinced you yet that this is a book worth reading? If you don't read any other book from this list, read this one. I have to echo your love for The Circus Ship. After we checked it out multiple times from the library, we finally got a copy for a birthday. No matter how many times we read it, I never seem to get sick of it. It's a fun one for me to read aloud and the illustrations are wonderful! I finally broke down and purchased it for a birthday as well. We just love it so much. I'm glad to know someone else who likes it as much! Have you read anything else by Chris Van Dusen? We have loved all of his books (although I think The Circus Ship will always be at the top of our list)? 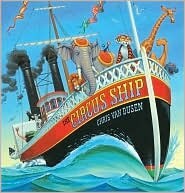 What a great round up of books - glad that you shared that you all like The Circus Ship too.